Sweet treats I’m craving….desserts perfect for Easter weekend! It’s Good Friday, and I’m ambivalent about the end of our Daniel fast. I’ve been enjoying the simplicity of our meals in so many ways. We’ve been buying much more produce than normal around here since the Daniel fast is very vegan eating (no sugar or processed foods). Hubby and I both don’t want to see that go. It’s about to get so much harder or more complicated if we let it, but we’re hoping to just add in meat and dairy in limited amounts, and really stive to continue to eat the amount of fruit and veggies and water each day that our bodies need. And you know I always feel better eating clean. One of the hard parts is that this weekend is that of Easter. I have to go out and buy Easter candy for my girls’ baskets. Oh…horrors!! 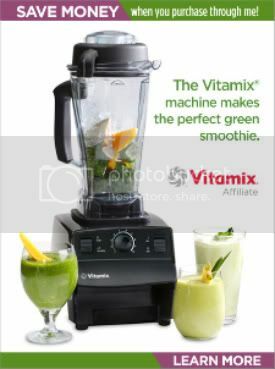 Talk about sabotage……and you say, “buy something that doesn’t tempt you.” Yeah, right? In an ideal world, but their favorite things are also mine. Robins eggs, chocolate covered marshmallows, jellybeans. So I have to buy the candy the night before so it doesn’t tempt me around the house. I’ve tried buying it early before, but that’s such a BAD idea. 😉 Am I the only one with this issue?? I am scaling it back this year. I’m thinking I’ll give myself a small limited amount while stuffing eggs Saturday night (if I want it, and I might not since I haven’t had sugar in 18 days and candy is so not good for you! ), but other than that it will be off limits afterward. And I can make one of these adult desserts that I’ve really been craving. Limit the portion, and try to get rid of the rest. Right? Right…….And now that you’ve heard me ramble on about my silly little issues, how about I give you a few really great dessert ideas for your weekend? What have you been craving? Are you planning a sweet treat into your weekend? 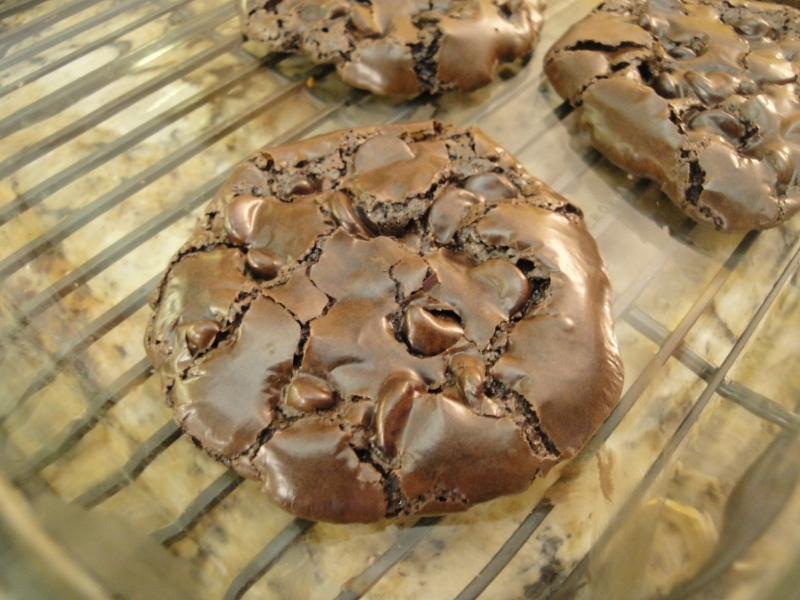 Flourless Brownie Cookies ~ Oh MY!! These EASY chocolate bits are heaven! Flourless Mini Lava Cakes ~ BEST portion control! 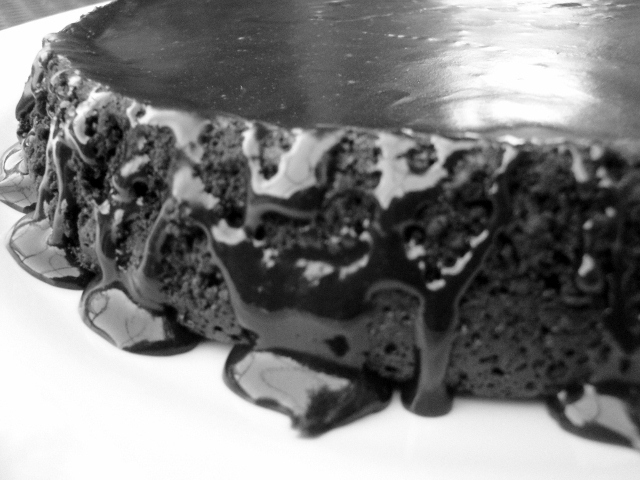 Flourless chocolate cake ~ gluten-free and so satisfying! 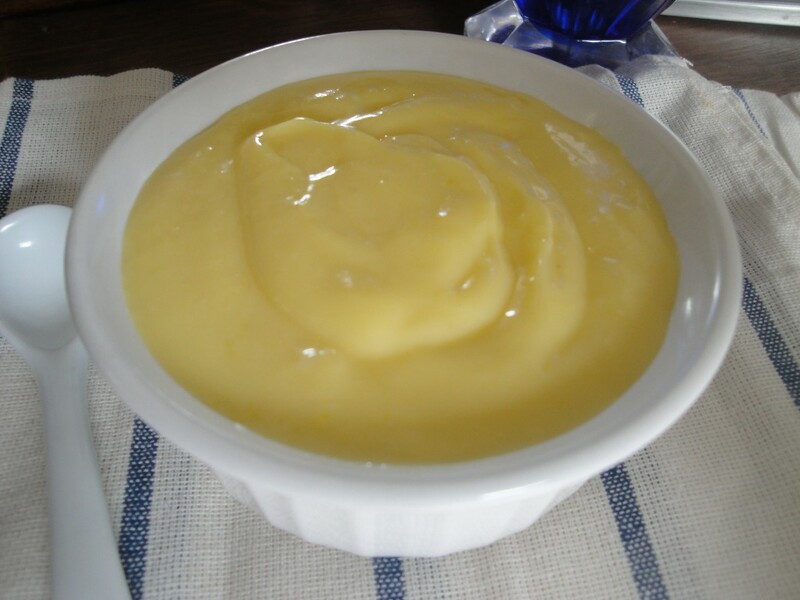 Lemon Curd ~ SO refreshing! 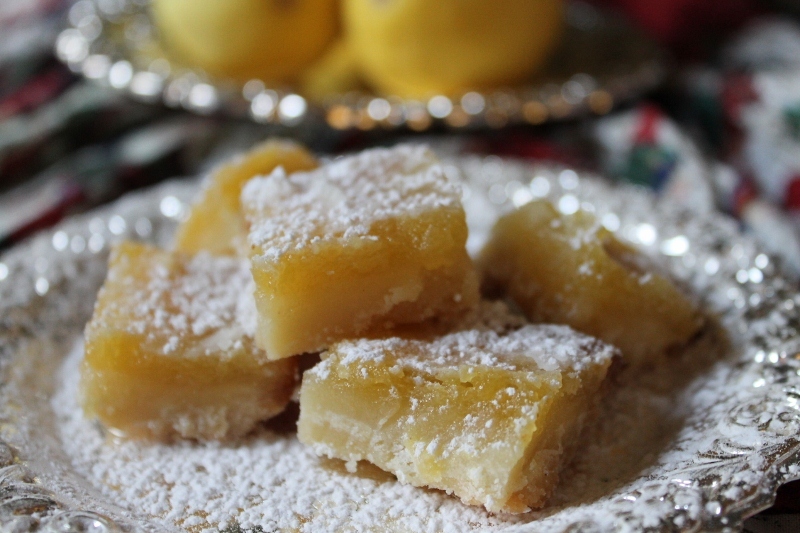 Tangy Lemon Squares ~ perfect springtime treat! If you enjoyed this post, won’t you consider sharing it with others? Sharing is easy with the handy “Pin it” button or “Facebook Like” above. It really makes my day when you pass things along! To make sure you don’t miss a post or recipe you can either follow Creative Kitchen on Facebook or subscribe by Email in the sidebar. Thanks for reading….I love having company in the kitchen! 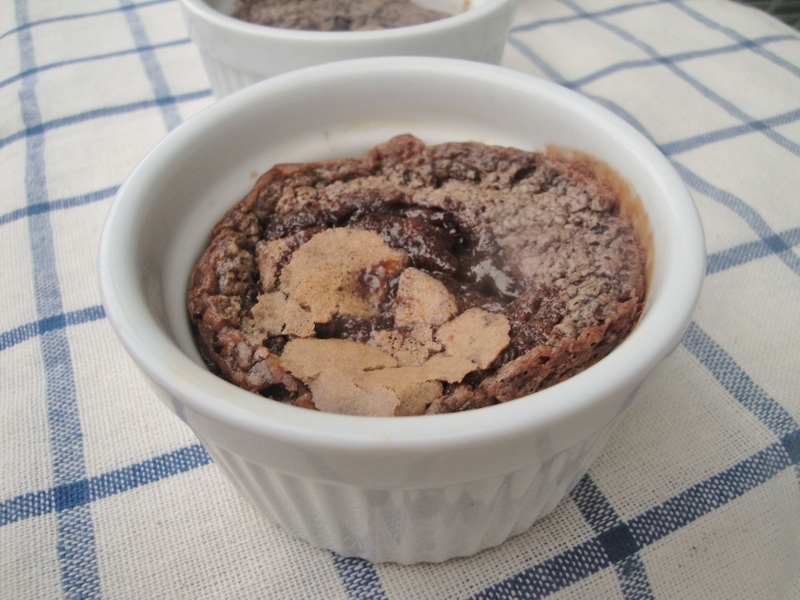 2 Responses to Sweet treats I’m craving….desserts perfect for Easter weekend! I have been craving clean eating. It’s hit and miss at our house. The desserts you displayed is now what I crave:) amazing. Happy Easter. Enjoy the food, family and wonderful treats. My boyfriend’s birthday is quickly approaching and I’m stumped on cake or dessert celebratory birthday recipes. He isn’t much of one for sweets but I’d still like to bake some sort of dessert to accompany his birthday dinner. Any suggestions for a baked good that isn’t overly sweet yet also appropriate for a birthday party?